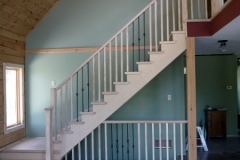 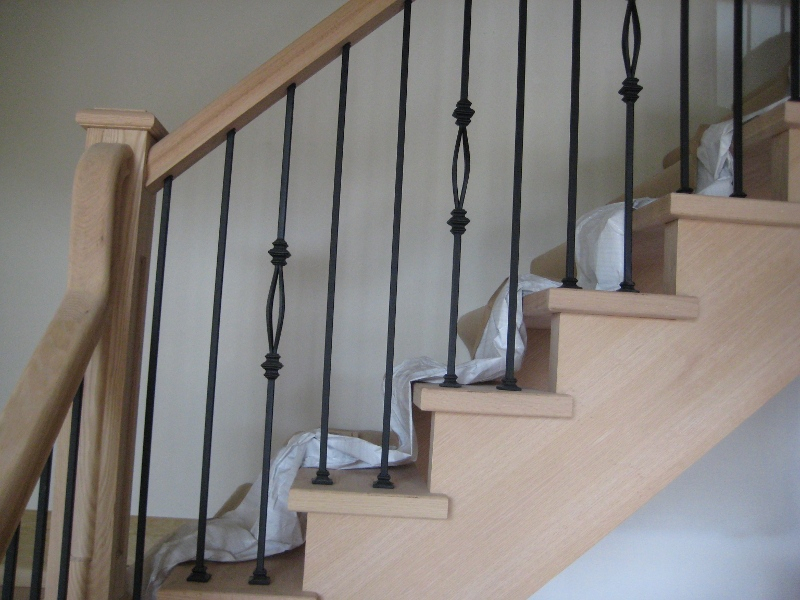 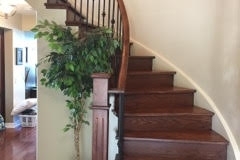 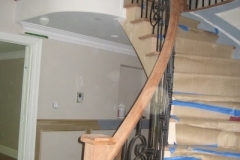 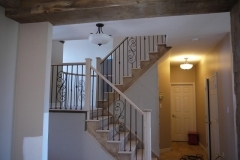 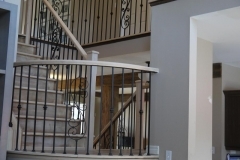 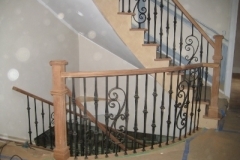 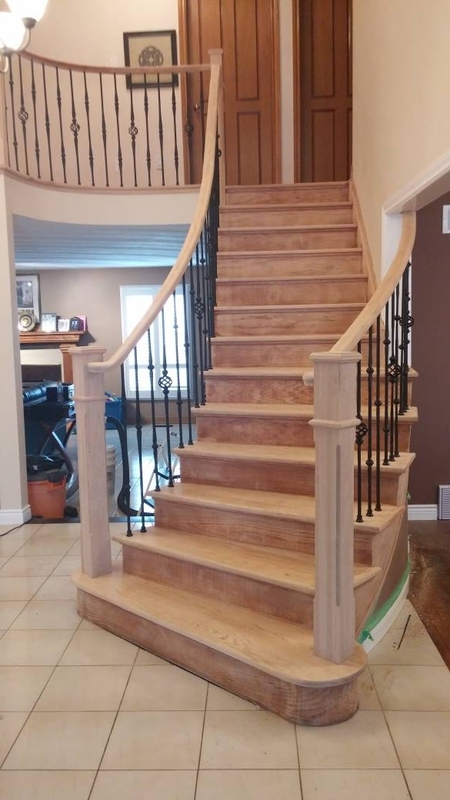 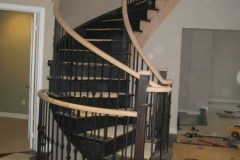 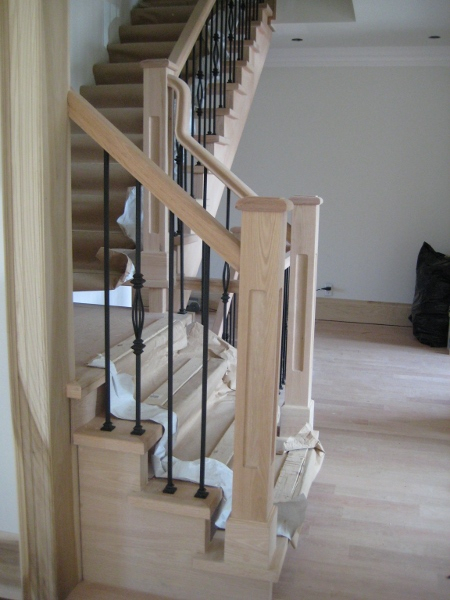 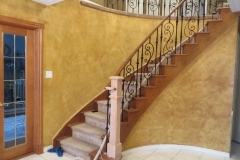 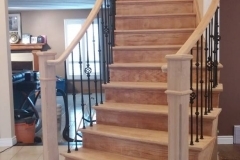 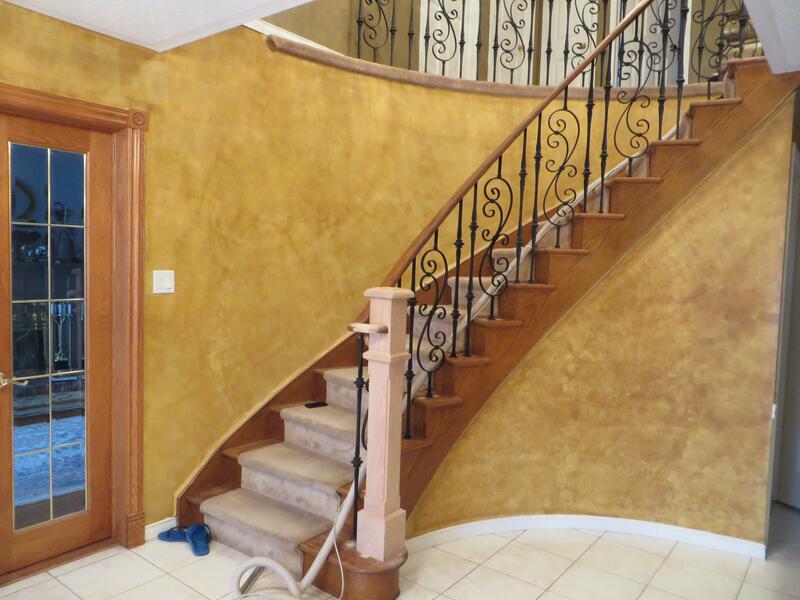 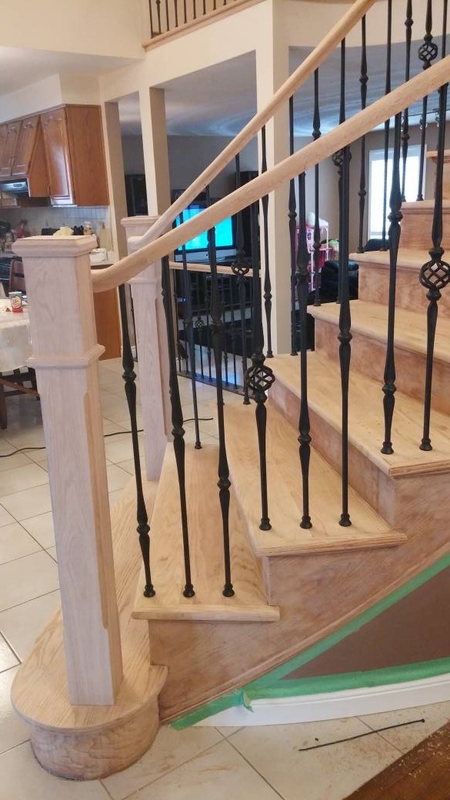 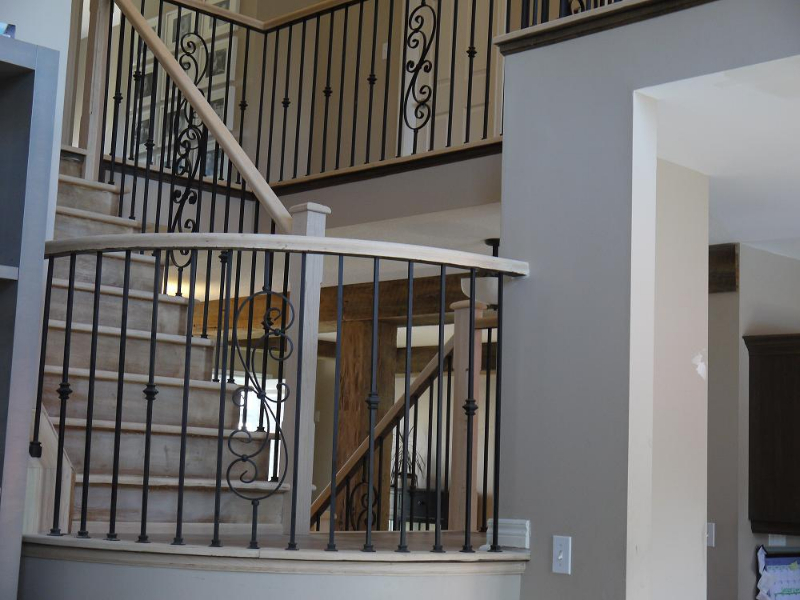 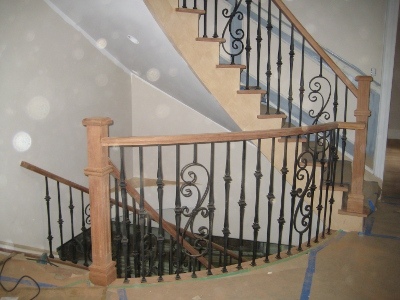 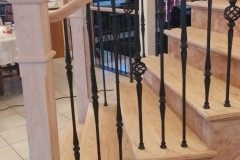 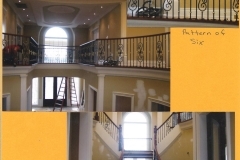 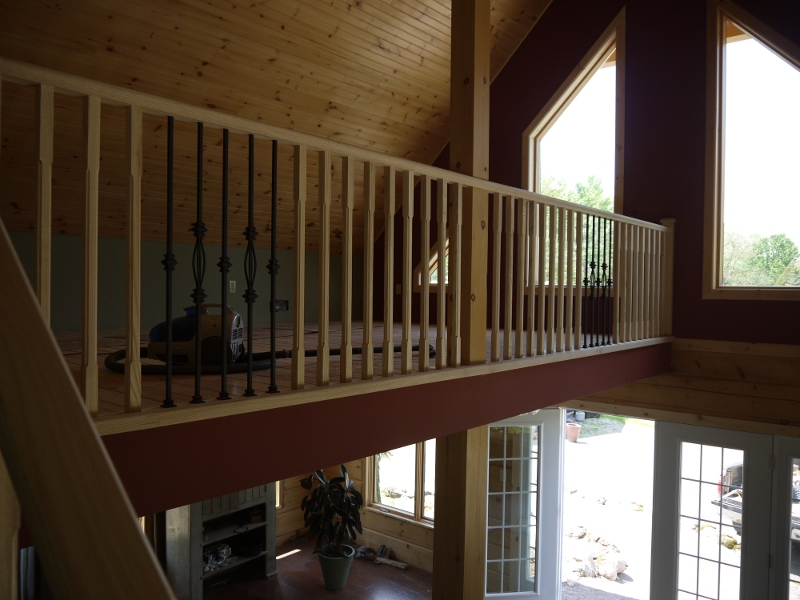 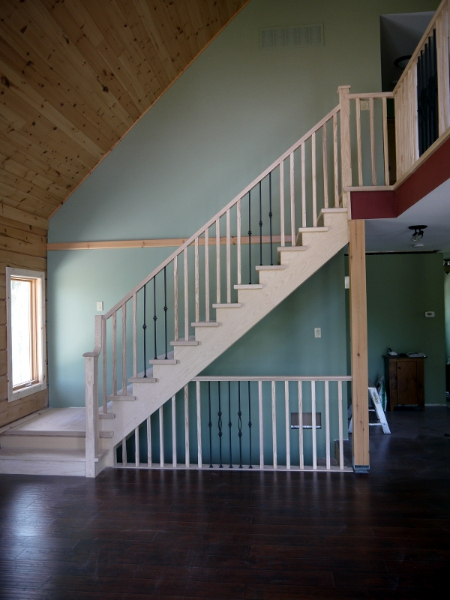 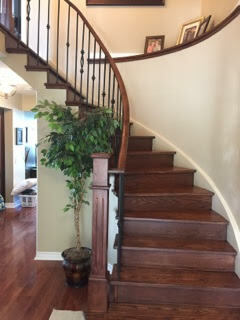 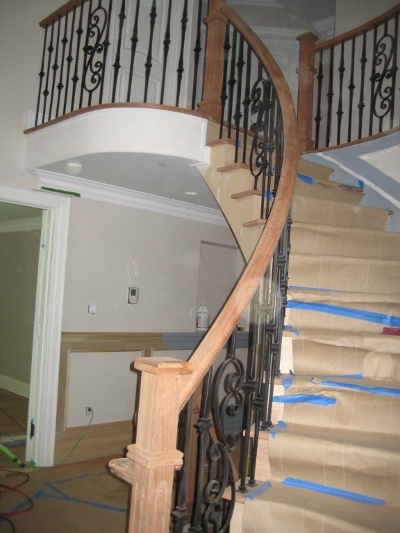 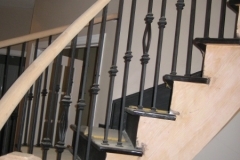 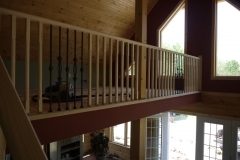 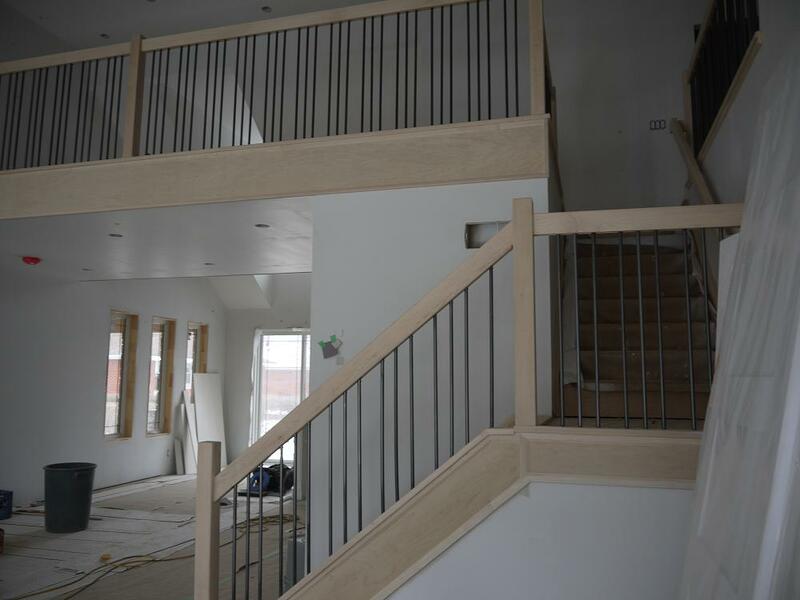 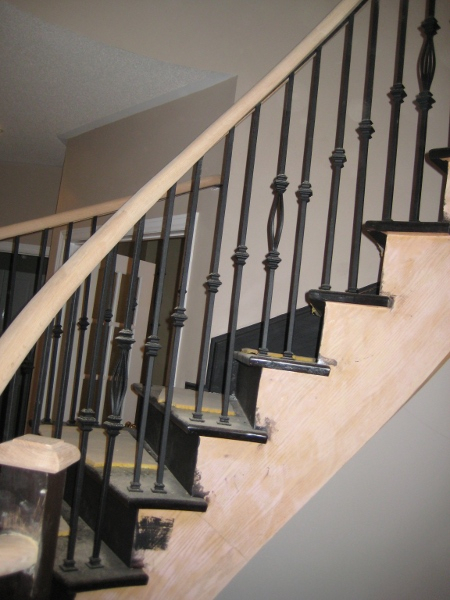 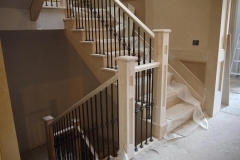 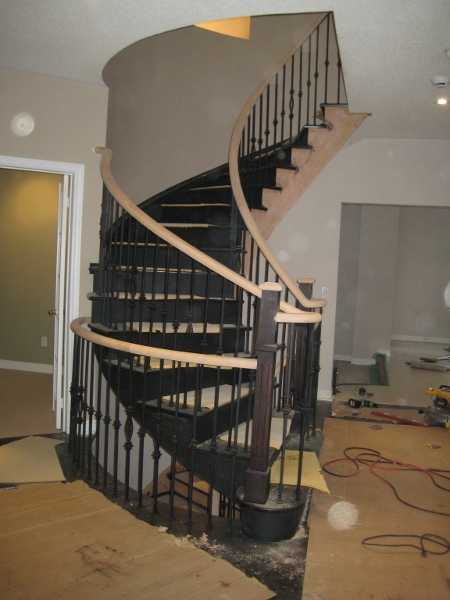 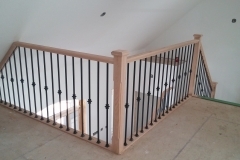 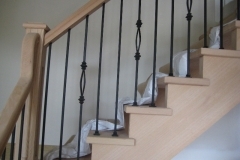 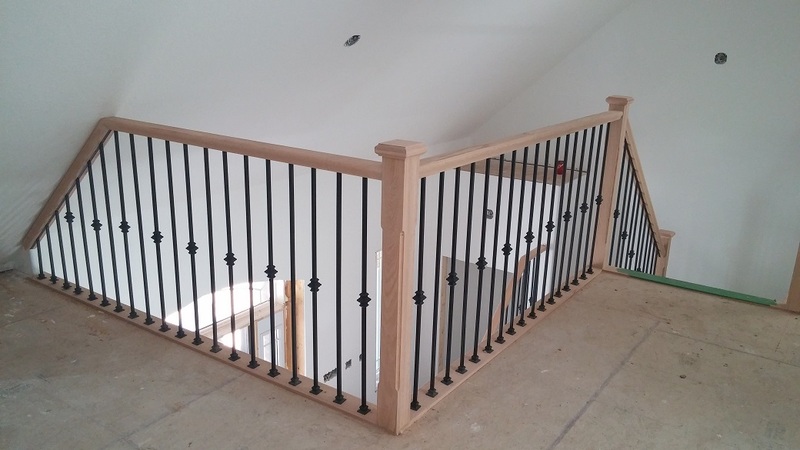 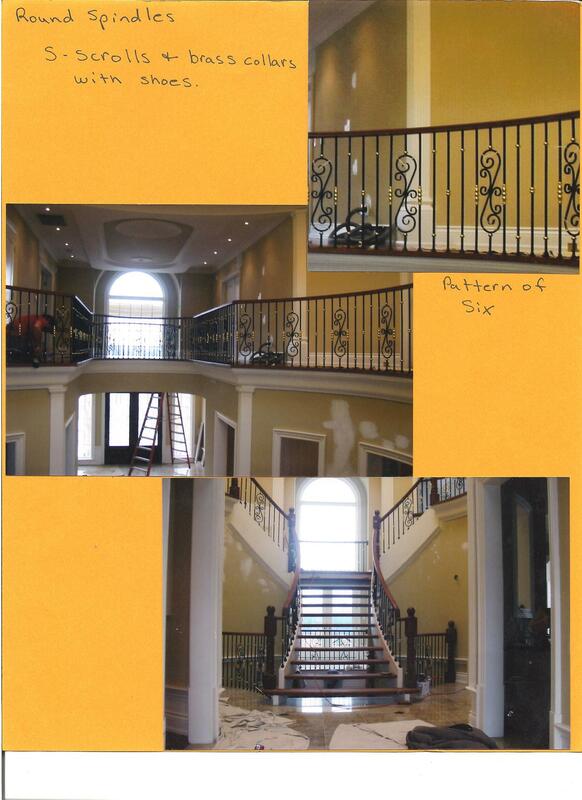 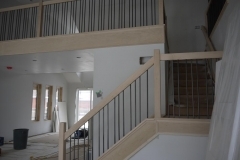 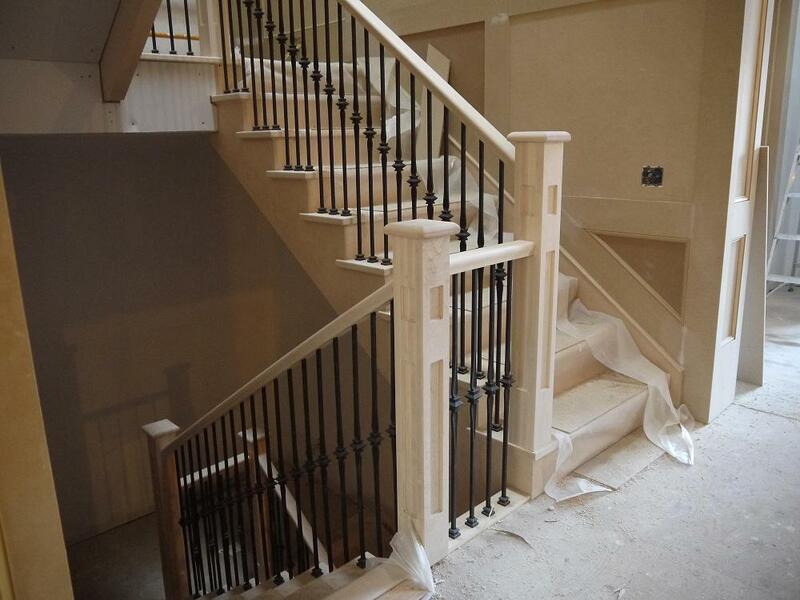 Wrought Iron – Orbit Stairs Inc. 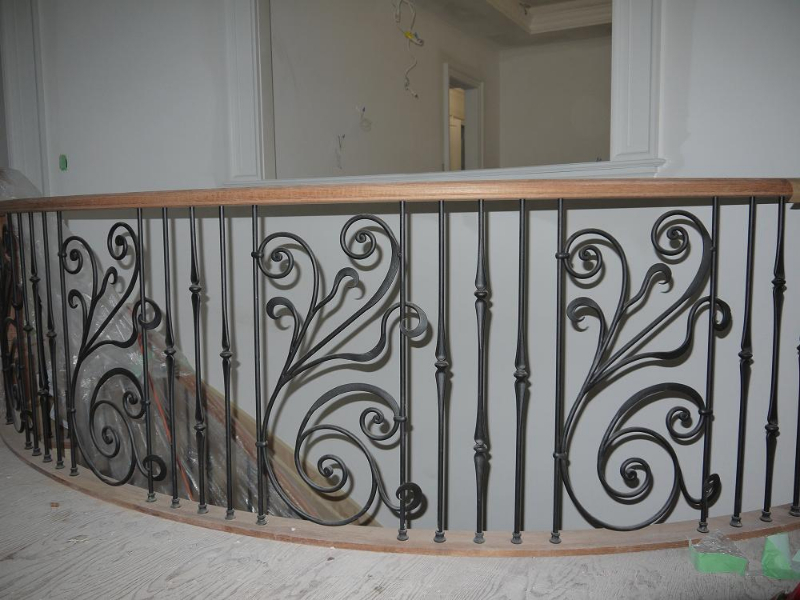 The word “wrought” is an archaic past participle form of the verb “to work,” and so “wrought iron” literally means “worked iron”. 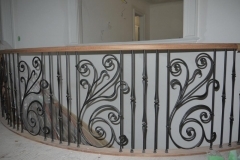 All wrought iron products can be chosen from a range of available styles, designs and colours. 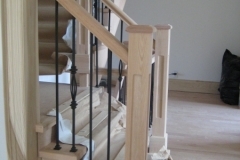 A complete measuring and design service is available as standard.